The idea and implementation of self-cleaning products isn’t anything new. Self-cleaning surfaces and materials have been applied to different facets of building and home improvement for a number of years, externally and also internally. However, until now, self-cleaning surfaces have been touted for their convenience factor, but there has recently been a strong emphasis on the technology from within the green lobby, who see it as potentially having a positive environmental impact. This has had a dual impact on the market for self-cleaning products. 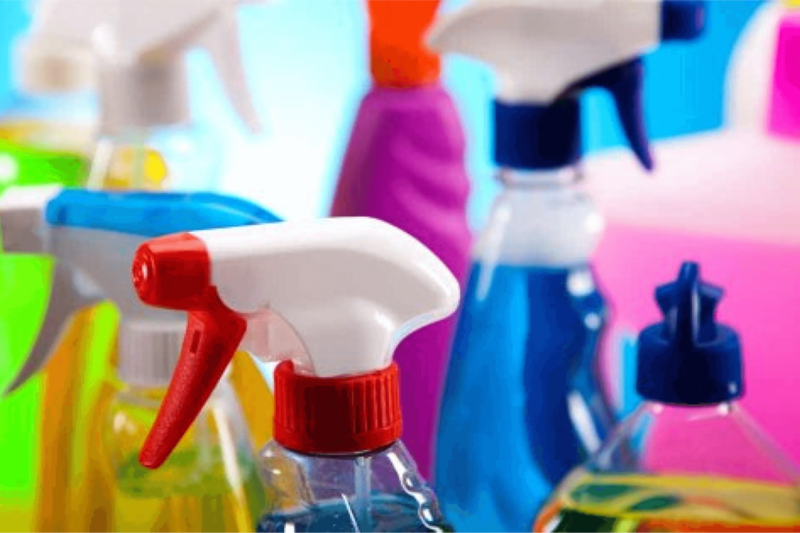 Firstly, it has made for more discussion and thus has created increased awareness among those looking for a more environmentally friendly cleaning solution. While secondly, it has resulted in self-cleaning materials being extended to a wider range of different surfaces and materials. The green benefits here are clear to see. A self-cleaning surface doesn’t require the often environmentally harmful cleaning agents or chemicals most of us use – something that’s ecologically beneficial on a number of levels and it also results in less water being utilised for cleaning. Organisations such as Veolia, the UK leader in environmental solutions designed to build the circular economy and preserve scarce raw materials, see self-cleaning surfaces as the future and their Imagine 2050 report indicates that all wall, surfaces and windows within the home to be self-cleaning by 2050. Veolia also advocate using the purification capabilities of plants and bacteria (aerobic and anaerobic) to self-clean domestic effluence by filtering through specific plant species to end up clean and ready to use again. The current trend for self-cleaning ceramic coatings for bathrooms was clear at ISH 2015 and a number of other trade events. Industry leader in this area is TOTO, who have used technology to revolutionise the way toilets are cleaned. 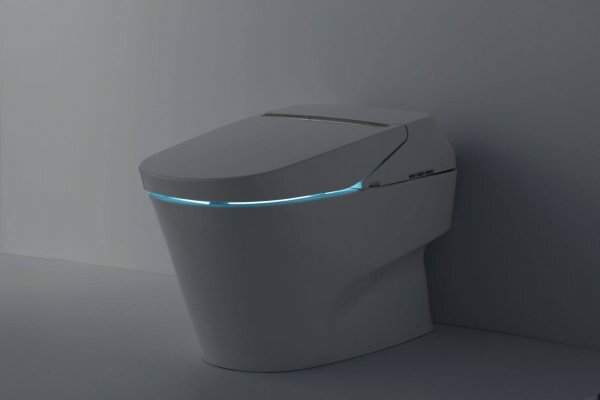 Their Washlet toilet with Actilight uses a UV light along with a self-cleaning surface and antibacterial electrolysed water to clean and remove germs and bacteria from the toilet bowl. Something which other toilet manufacturers have been very quick to copy.